At BAK, basis voor actuele kunst, Utrecht we are proud to announce Matthijs de Bruijne: Compromiso Político, the first exhibition in our new venue. The exhibition features works by De Bruijne as well as Jeremy Deller, Piero Gilardi, and Mierle Laderman Ukeles. It takes place in a makeshift environment amid the renovation of our building, so that we share the experience of transformation with the public. De Bruijne persistently challenges the borders of the art field with process-based, multi-authored, politico-artistic experiments. For more than fifteen years, he has negotiated his artistic practice in a variety of social contexts, and engaged in long-term collaborations with social movements, groups, and organizations outside of the traditional art institutions. Following his work in Argentina (early 2000s) and China (2007–2008), De Bruijne began a major long-term collaboration with the Union of Cleaners of the Netherlands Trade Union Confederation (FNV). A large part of Matthijs de Bruijne: Compromiso Político is dedicated to this cooperation (2011–ongoing), analyzing ways of bringing together art and social struggles, and searching for connections between artistic practice and grassroots political organizing in the underlying commonalities of precarity; forms of representation and protest; and desire for new images and imaginaries that work toward social justice. The works by Deller, Gilardi, and Laderman Ukeles expand the exhibition in various directions. Gilardi’s works examine the notion of protest and how artists can shape its potentiality. Deller delves into the present-day phenomenon of the zero-hour contract, positioning it as a new barbarization of labor. Laderman Ukeles’s Touch Sanitation (1979–1980) reflects on the years she spent as an artist-in-residence at the New York Department of Sanitation. This work in particular is critical in De Bruijne’s genealogy, as it addresses the common space of cleaners, domestic workers, and artists as one of care, where the power relations that dominate life can be imagined and embodied differently. A screening program of artists’ films complements Matthijs de Bruijne: Compromiso Político every Saturday and Sunday during the exhibition (except for 17 March and 1 April), from 14.–17.00 hrs in BAK’s auditorium. 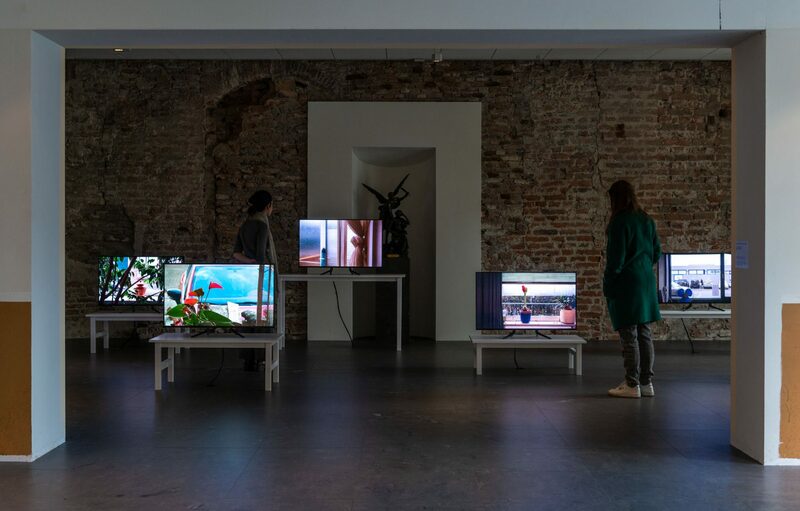 The program features De Bruijne’s film Het Museum van De Straat (The Museum of The Street, 2013); historical documentation of Laderman Ukeles’s performances Touch Sanitation (1979–1980), New York, and Vuilniswagendans (Garbage Truck Dance, 1985), Rotterdam; and Deller’s musical documentary Promotional Film for All that is Solid Melts into Air (2014). Entrance for any screening is free to those who have paid entrance to the exhibition. Texts by artist Graciela Carnevale, researcher and NGO worker Lin Zhibin, and a conversation between the president and vice president of the Union of Cleaners of the Netherlands Trade Union Confederation (FNV) Khadija Hyati en Tim Edwards—De Bruijne’s collaborators on various projects—are available in the exhibition. 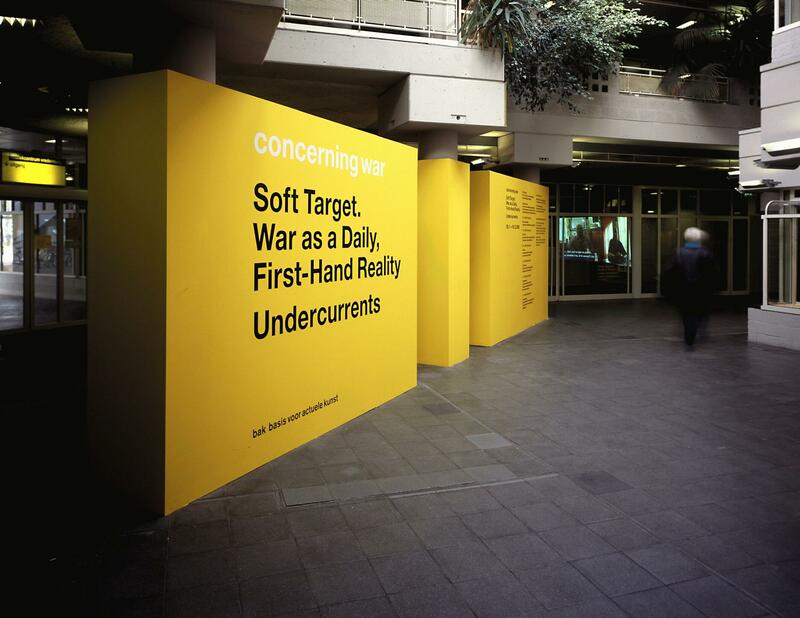 In addition, our Utrecht-based media partner Stranded FM—Unconventional Online Radio is dedicating on-air time to the exhibition. On 16 February from 18.–20.00 hrs, De Bruijne’s audio piece Radio Den Dolder (2004) will broadcast with an introduction and curated music selection, 10 Porciones (10 Servings), by the artist. On 24 January from 15.–16.00 hrs, the artist and BAK’s curator Matteo Lucchetti discuss the exhibition live. To follow these events or listen to the recordings, please visit www.stranded.fm or Stranded FM’s Facebook page. 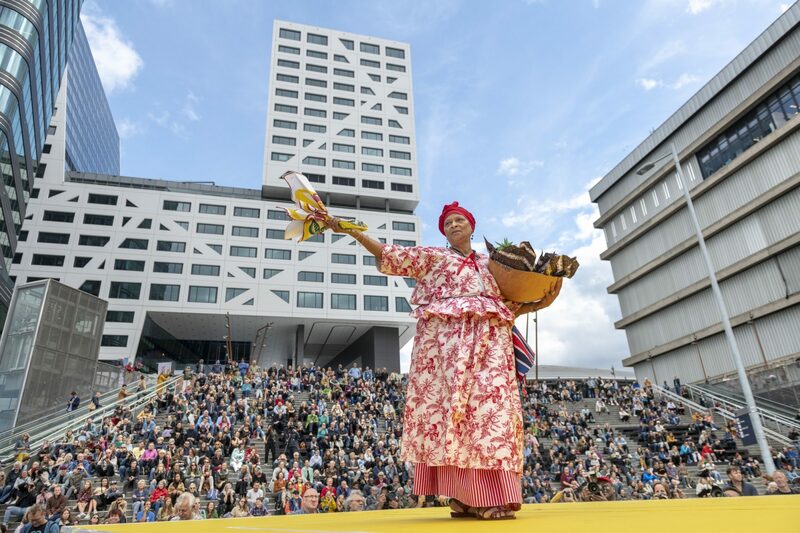 Throughout the duration of the exhibition, the Union of Cleaners of the Netherlands Trade Union Confederation (FNV) uses the site for gatherings. This exhibition is curated by BAK’s curator Matteo Lucchetti. We are grateful to Ronald Feldman Fine Arts, Inc., New York and Museum Catharijneconvent, Utrecht for their help with this exhibition. Thanks also to The Modern Institute, Glasgow, and Fondazione Centro Studi Piero Gilardi, Turin. Matthijs de Bruijne: Compromiso Político is part of the long-term research trajectory Propositions for Non-Fascist Living (2017–2020). The realization of this project has been made possible through financial contributions by the Dutch Ministry of Education, Culture and Science and the City Council, Utrecht.